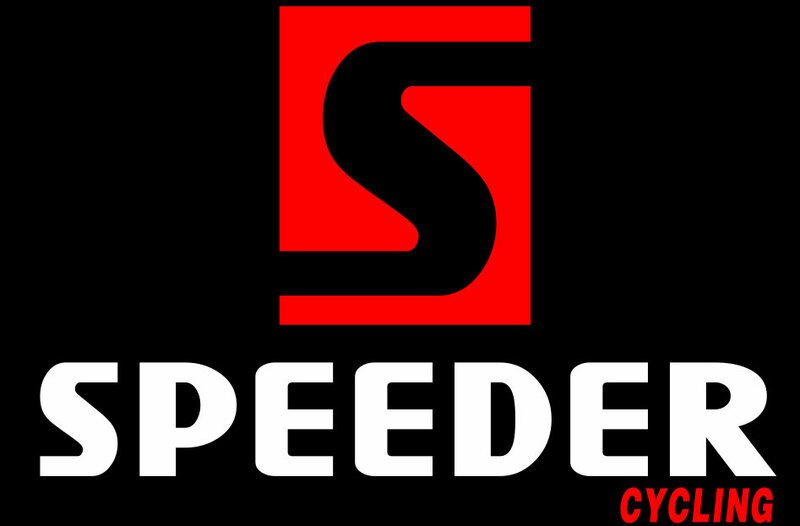 Speeder Cycling is a dynamic and competitive company which is established in 2007. We still stick to our original commitment which is to supply high quality products and best service to customers from all over the world. As an original equipment manufacturer specializing in carbon fiber bicycle components, we have developed a reputation for hand built wheel and self designed frame among our clients located in Asia, Europe, America and South Africa. Our company is armed with advanced production equipment, a professional team of designers, experienced technicians, and strict production management procedures, all of which have won our product quality with unanimously high praise domestic and foreign customers. From the selection of the raw materials to the packaging of the products, we are 100% focus on every step of the way. We provide a full ranges of bicycle components, we oriented companies, individuals to provide different services. With nearly 6 years experience cooperates with different companies from around the globe, we dedicate ourselves in incorporating the latest developments and trends in the bicycle industry, in addition to catching our customer's detailed needs. All while providing unparalleled customer service. After years of offering OEM service to brands, customized service to professional cycling teams, we became more of a consultant rather than a supplier. All of our staff pay attention to every cooperation opportunity and our company which insists on the principle of trustworthiness cooperation, service for every bicycle company, bicycle shop, bicycle team and terminal customers with all sincerity.